Senia foto, a group on Flickr. 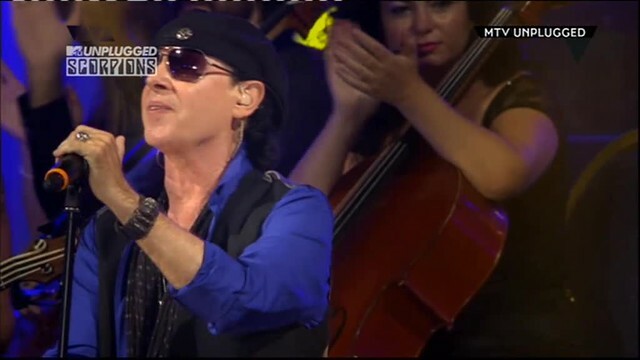 Scorpions — MTV Unplugged — Live in Athens 2013 — begining show a video by satisname on Flickr. raznoe_043 by satisfakt on Flickr. Girls +, a group on Flickr.